1.7Dreams could be an important clue to heal soul loss. Dreamwork is an essential part of Native America’s tribal culture. Native Americans believe that dreams are an extension of reality, an opportunity to travel other realms and communicate with ancestors and spirit guides. They teach their children at a very young age to remember their dreams, so they can use them for spiritual guidance and healing. Native American tribes have shamans or medicine men who can help heal the soul through dreamwork by inducing dreams in an altered state through shamanic drums, breathwork, and Ayahuasca. These tribes believe that human beings have three souls, each with a distinct purpose. The first one is called ego-soul that is embodied in the breath of an individual. The second is called body-soul and its main purpose is to give energy and provide life force or prana to the body during waking hours. Finally, the free-soul that is able to leave the body and travel to other realms during comas, dreams and trances. According to the Native American tribes, we experience the shamanic world in dreams. They believe that everything is alive and connected to everything else. We can travel to different realms and even talk to animals, spirit guides, and our ancestors when we astral travel in our dreams. They believe that it is not our body or mind that dreams; it is our soul that undergoes the entire experience. Astral travel is a technique in which the soul can leave the body for a temporary period of time and travel to the astral plane for learning and soul growth. The soul can communicate with other souls, animals or other entities to receive soul guidance. Astral travel can be done both during conscious state and dream state. Many people have done astral travel during their sleep without even realizing it. It is undertaken by the soul itself to progress rapidly on its spiritual evolution journey. If you are interested in training your conscious soul to go on an astral travel, you can do so by using shamanic tools like shamanic drumming, breathwork, and Ayahuasca. Native Americans believe that life is one big dream, similar to Hinduism and Buddhism. They emphasize that everything is impermanent and we are all just living a dream. One of them animates the physical body and the other one extends beyond physical activities. In sleep, this soul travels and communicates with other souls and guides. When this soul returns to the body, it communicates its experiences and learning through dreams. According to the Huron people, it is necessary to learn from these dream adventures to unify these two souls and make the person whole again. Many people, on their spiritual journey, do a lot of soul work during their sleep. It is during sleep that their soul travels to meet spirit guides and seeks soul lessons and guidance. 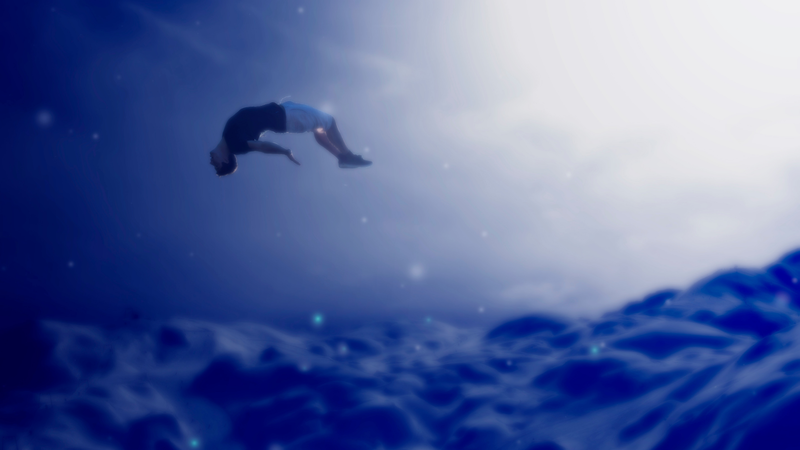 Most of the insights and learning come in the form of lucid dreaming. Therefore in the Native American culture, dreamwork is highly revered. People are encouraged to remember their dreams and seek help from Shamans to interpret the meaning of their dreams to progress on their spiritual journey. Dreams could be an important clue to heal soul loss. According to Shamanic cultures, our soul can leave the body during times of stress or trauma. This process is referred to as soul loss. According to the Native American tribe “Shoshone,” soul loss is a common cause of illness. Soul retrieval is a powerful shamanic healing technique. Shamans also engage in dreamwork with people to understand where the lost soul can be found; alternatively, shaman or a medicine person would go into a trance state and search for the lost soul. The lost soul would then be restored to the body, and the person gets healed having his lost vitality and exuberance back. 21 Signs of Soul Loss: Are Your Experiencing Inner Fragmentation? This article was originally published by The Minds Journal.